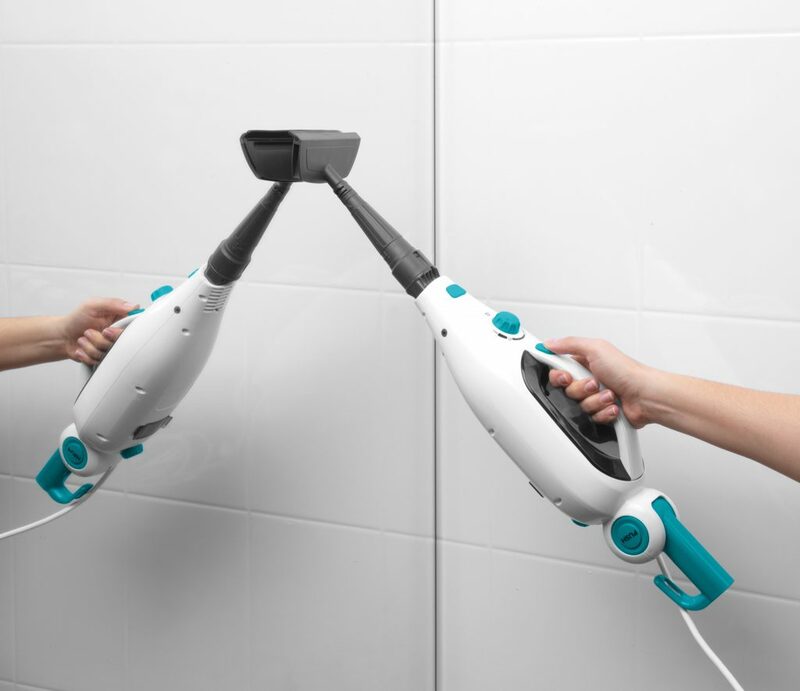 WIN a 12-in-1 Flexi Steam Cleaner from Beldray! We’ve teamed up with Beldray to give two lucky readers the chance to win a 12-in-1 Flexi Steam Cleaner. 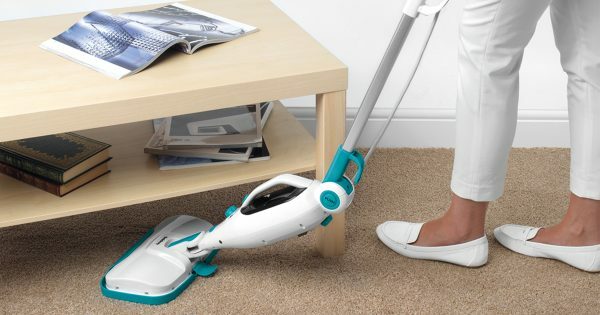 With 1300 W power, the steamer heats up incredibly quickly and is ready to use in just 25 seconds, perfect for fitting in a last minute clean when you’ve got guests coming over or have got to dash in the morning. The removable water tank holds 330ml and provides 15 minutes of continuous steam so you won’t need to keep stopping to refill the tank. 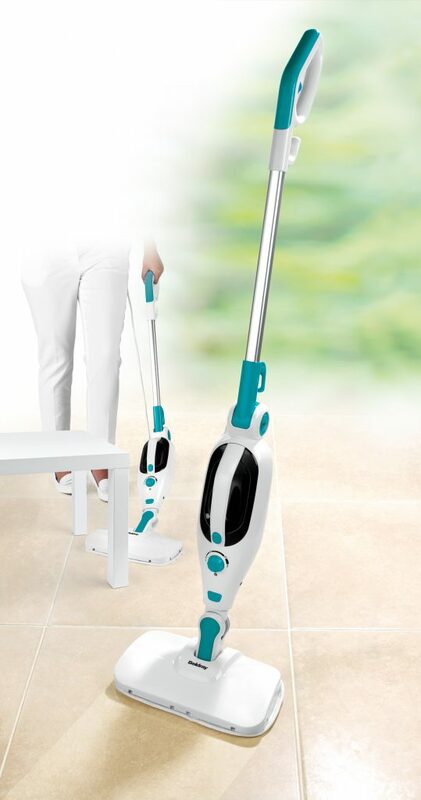 In addition, the steam cleaner can be used on hard floors, carpets, upholstery, garments, windows, bathroom tiles and more for a sparkling clean home. If you can’t wait to see whether you’ve won, you can buy your very own 12-in-1- Flexi Steam Cleaner here. For more information on the 12-in-1 Flexi Steam Cleaner and to view the full range, please click here. To win one of three Beldray Universal Cleaning Sets simply answer the question and fill in the form to the left before the closing time of Monday 21st January at 3pm.